It’s his hyperreal digital double…. The US operation to kill or capture Osama bin Laden was the culmination of a decade long manhunt. Months in the planning, it took just minutes to complete. Watch the documentary. Experience in fully immersive VR. Interact with mobile app. 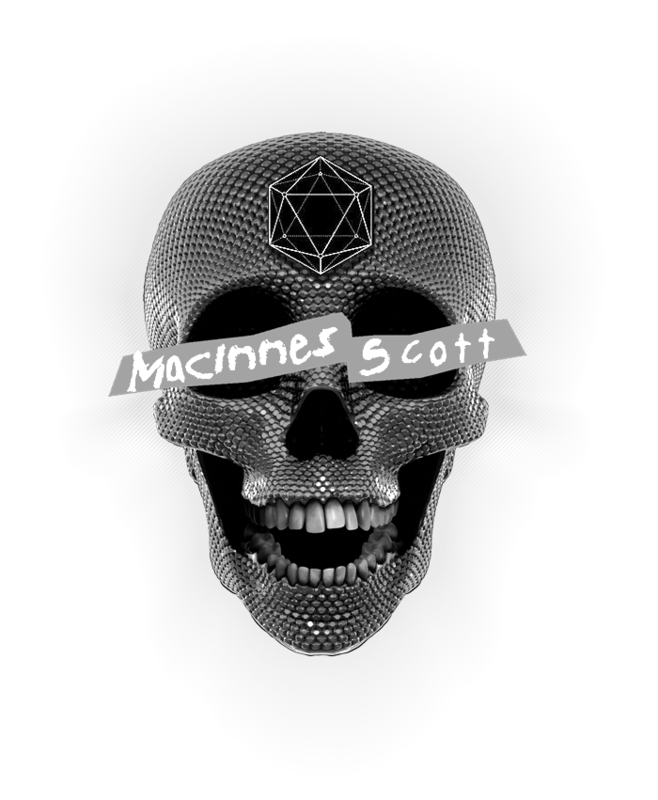 Utilizing hyperreal avatars and advanced optical bio-mechanical tracking and facial recognition, MacInnes Scott gives you the body you deserve. An award winning interactive experience for the Netflix Sci-Fi series Altered Carbon. Electricity surging through her body, Grace gives everything to experience what it is to be alive. "We The People" interactive art exhibit invited visitors to slip into the skin of Presidents Obama and Trump. Emotionally real digital humans stake a claim in the next generation futuristic reboot of the best selling action game franchise CALL OF DUTY.